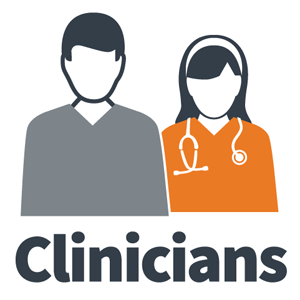 Welcome to the Clinicians section of the ICNSW website. 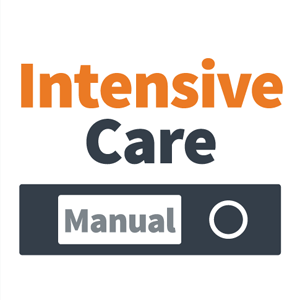 This section contains a broad range of information for intensive care clinicians. 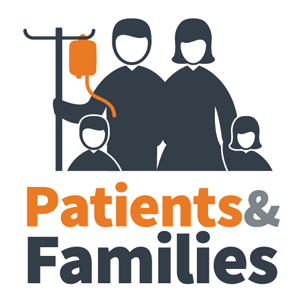 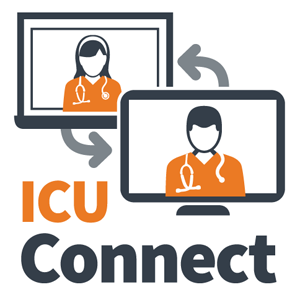 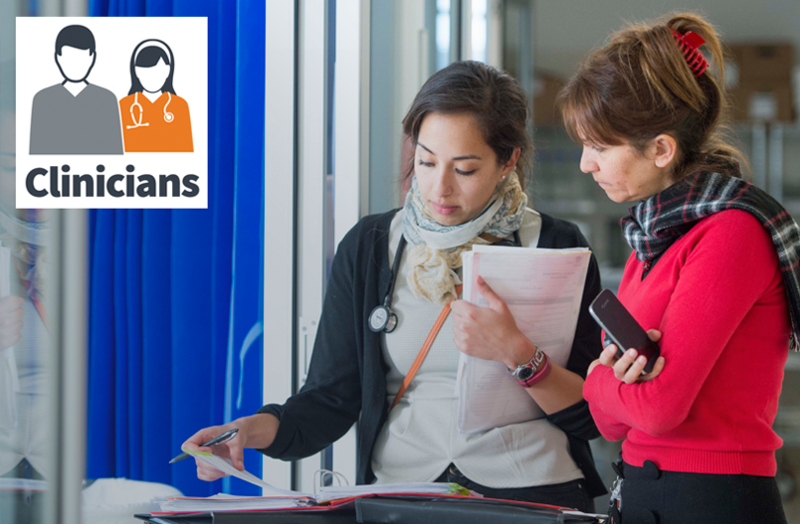 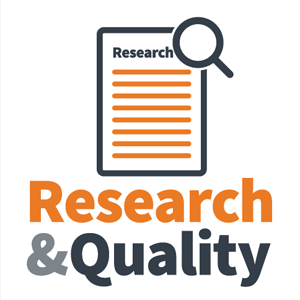 Developed by working with clinicians and key organisations to identify, address, and improve quality and safety issues in NSW ICU this section covers all aspects of ICU including Workshops, Seminars, Events, Employment , Research and Quality.